Promoting Communities of Practice to increase knowledge, collaborative learning and institutional change on gender equality in the European Research Area. 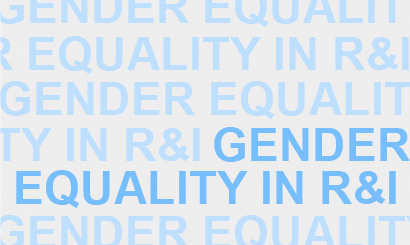 ACT is mapping actors involved in the advancement of gender equality objectives in European research institutions and research funding organisations. An interactive event for practitioners to #ACTonGender in HE & R&I. GenPORT continues to provide a gateway to gender and science resources and supplies materials for ACT communities of practice. At the same time, ACT generates means on gender equality available on GenPORT.